Cost and Engineering analysis go hand in hand. 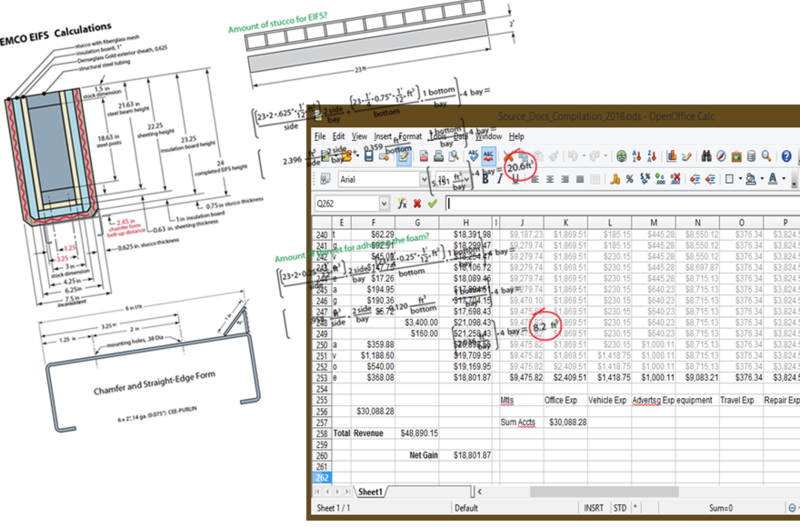 A digital spreadsheet is the tool that connects the bean counter and the techno-geek. Projects require bids, and careful analysis is required first from the engineering side of the aisle, followed by the broader viewpoint of the business office with its high awareness of risk. You will appreciate Industrial Sculpting's cost analysis work that makes the task of assessing profitability, marketability, and competitive assessment a possibility. I love those those who can smile in the face of trouble, who can gather strength during distress, and grow brave by reflection. 'Tis the business of little minds to shrink, but they whose heart is firm, and whose conscious approves their conduct, will pursue their principles unto death.